Author: Jane Smisor Bastien ► Bastien Piano Basics is an exciting and comprehensive series for piano study designed to get the young student off to the right start. The learning sequence is carefully graded to assure steady progress in all areas. 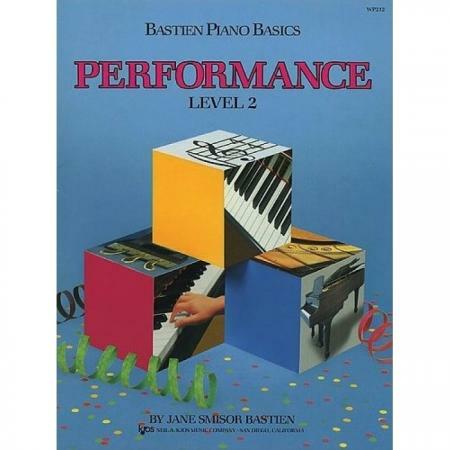 Performance Level 2 is coordinated page-by-page with Piano Level 2 and Theory Level 2. 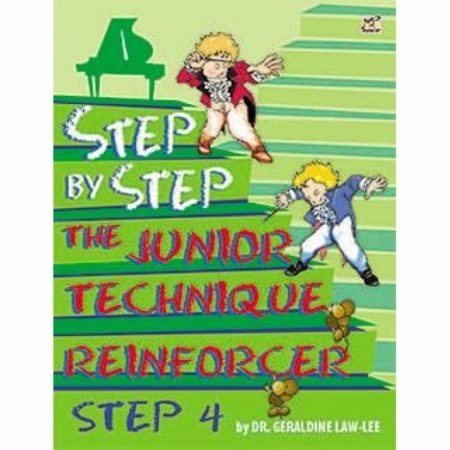 The three books should be used simultaneously for thorough reinforcement of each concept. 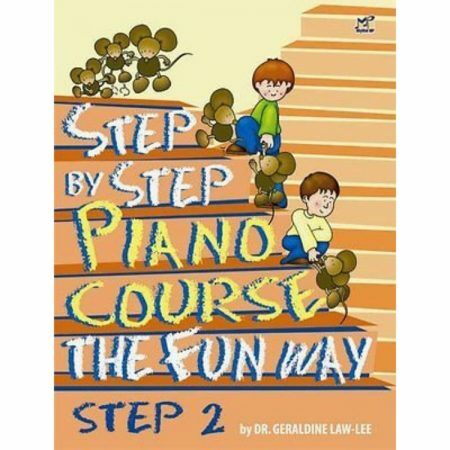 The pieces in this book contain an enjoyable variety of original tunes, folk songs, and pop styles. 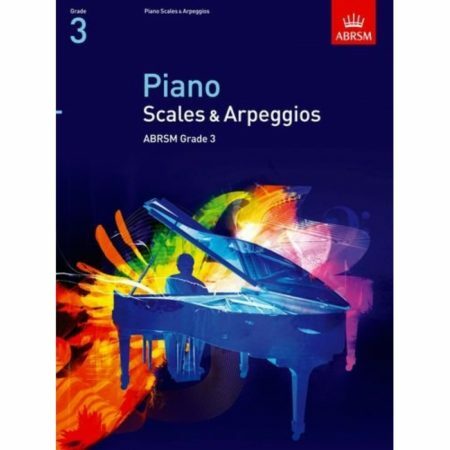 These imaginative and motivating solos are designed for study as well as performance in recitals, auditions, and contests.